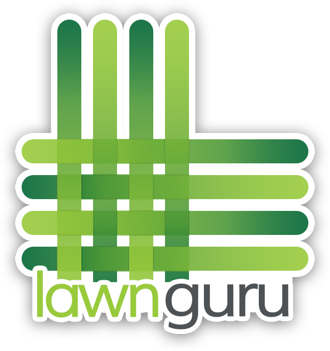 At times, LawnGuru Providers may need to cancel jobs. The 'Flag as Unserviceable' button should only be used after sliding "Go To Job" meaning you've dispatched to the property with the intent to service or you've arrived at the property and determine you're unable to complete the job. If you have not yet dispatched, please instead Release the Job. In short, if you’re unable to perform service within our terms of service due to Customer error once on-site for said location, you may Flag as Unserviceable so you receive a trip charge for arriving at the property with intention to service. 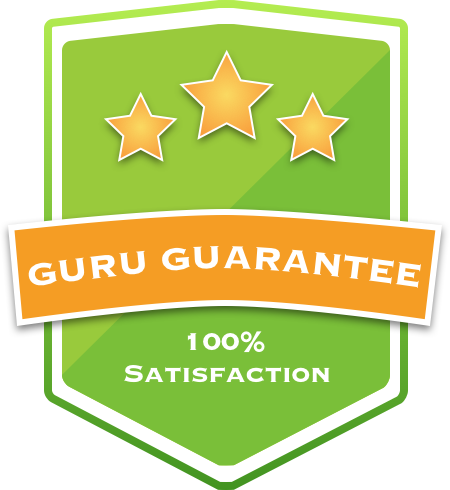 How to 'Flag as Unserviceable': tap the Service Options button > tap 'Flag as Unserviceable' > type the reason you're flagging this job > tap Submit Picture > upload photo > tap Ok. At this time a LawnGuru Agent will review your request and if approved, you'll receive a trip charge. Please do not confuse the 'Flag as Unserviceable' feature with the Poorly Marked feature. If Providers dispatch to a property and 'Flag as Unserviceable' due to a job being Poorly Marked or due to weather, a trip charge may not be provided.